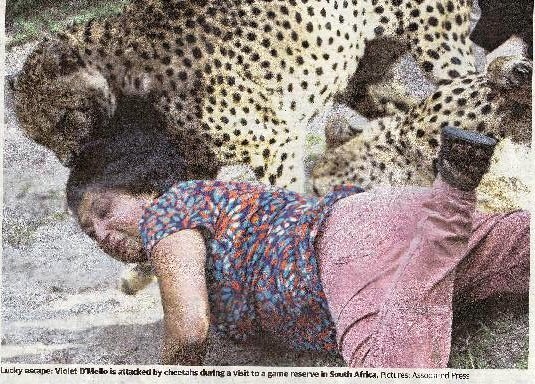 Last week I opened the pages of my newspaper to find a shocking image of a British woman being tossed around by two cheetahs. The woman looked frightened and helpless as these powerful animals got the better of her. The lesson here? Wild animals are wild! The location of the incident was Port Elizabeth, the nearest major town to Shamwari Game Reserve. 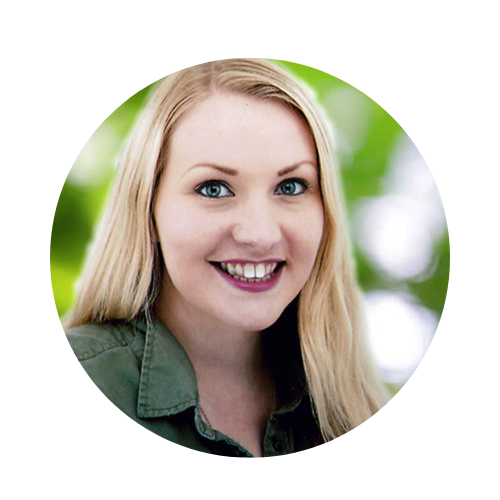 Whilst I had not visited the particular game reserve in question (Kragga Kamma Game Reserve), I did naively visit a nearby sanctuary that allowed tourists to interact adult cheetahs – but I must admit I felt a little uneasy around the adult big cats. 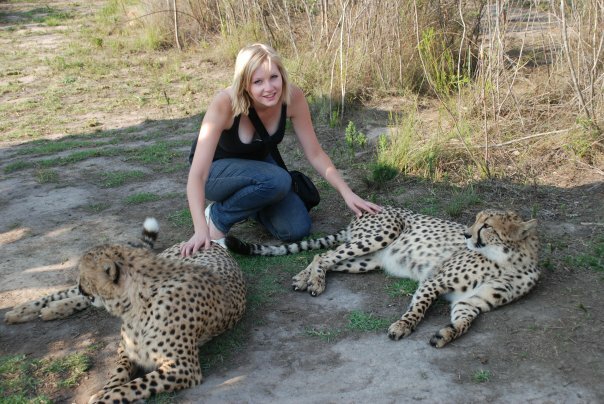 *Disclaimer: Back in 2008 I did not know the repercussions of interacting with cheetahs, and had zero awareness of the canned hunting industry. Twice I visited centre where tourists can pet and be photographed with adult cheetahs, and both times there was an incident of sorts. 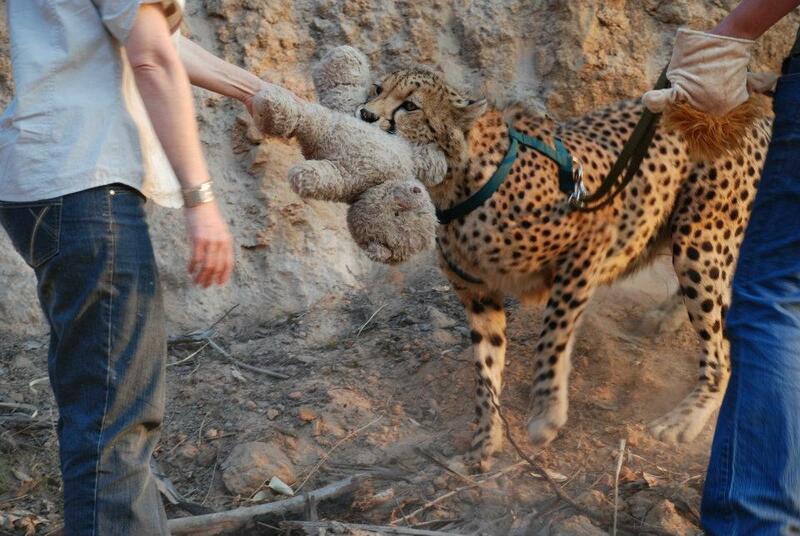 The first, a cheetah took a tourist’s hat (a new, expensive one) and a keeper had to wrestle it away from the playful adult’s mouth. 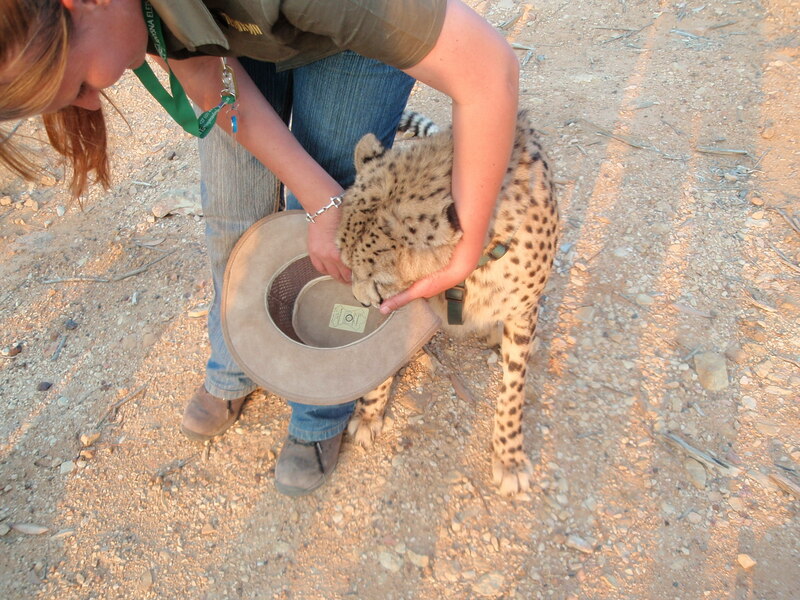 Fortunately, it was only the hat that got harmed – although I’m not sure the owner considered himself lucky. The second incident was a little more worrying – one of the visitors was holding a cheetah’s lead and as we were walking it back to its enclosure, the animal bolted before the lady had time to slip her hand out from the leash. She was dragged along by it for a few metres. She suffered cuts and bruising and a few bad grazes. Shamwari Game Reserve itself is a reserve that aims to keep as close to nature and ‘the wild’ as today’s world can allow, so there is no room for human interaction on the actual reserve (although orphaned animals at the hospital are of course are excluded from this rule). When we see confronting reminders such as the above photograph published in newspapers, it is completely my belief that that is how it should be!